Despite being a small country of only 5.5 million people, Denmark has a big heart and an incredibly rich cultural background. Experience Denmark, from its gothic, historical buildings, to its modern, well-designed landmarks and take in the thriving culture of this magnificent country. 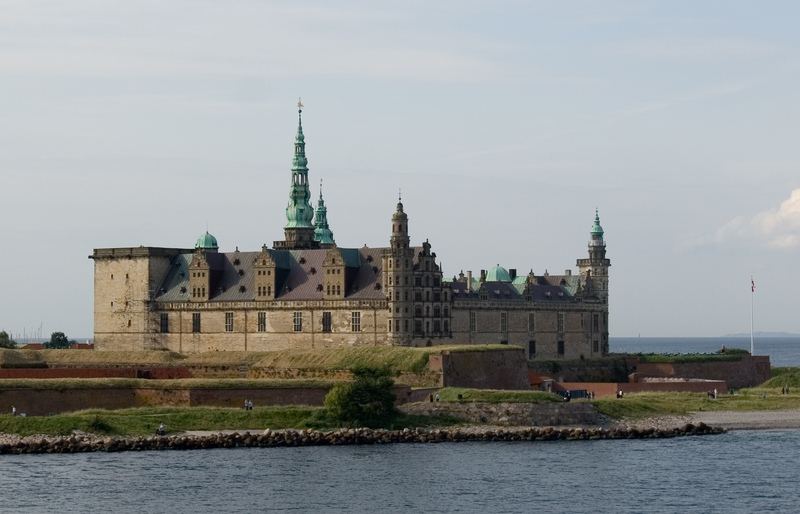 With a history dating back to 1043, Copenhagen is a diverse, vibrant city and as the capital city of Denmark has many historic attractions such as ‘The Little Mermaid’ and Kronborg Castle (pictured). Take a canal tour round Copenhagen’s winding canals. It’s the best way to absorb Copenhagen’s magnificent blend of historic buildings and modern design. For a unique experience visit, Christiania, a town founded in 1971 with its own set of set of rules completely independent from Danish government containing a mixture of creatively built houses, workshops, galleries, music venues, and beautiful nature. Stretching back over 1000 years, Denmark was the heartland of Viking society and has an illustrious heritage that has intrigued visitors of the country for centuries. Synonymous with Scandinavia, the Viking heritage has been given a second life by one of Denmark’s oldest village, the village of Ribe, where an original village with houses and a market, has been dedicatedly recreated and crafted. To really get a taste of the captivating lifestyle, visit the town of Slagelse where the authentic fortress Trelleborgis located, the best preserved all Denmark's Viking fortresses. With 406 islands surrounding Denmark, there is a variety of places to explore and discover. Tours are available to islands such as Zeland, Bornhom and Fano and these islands really are the hidden gems of the Baltic Sea. Whether it is beautiful sandy beaches or historic castles, every island has a unique touch with a typically subtle Danish flair. Untouched landscapes lay ahead of each traveller and the majestic grace of each island will leave visitors wanting to visit more and more. Travelling from island to island is a spectacle in itself and well worth a trip. The country’s strengths include its stunning landscapes and cultural history. Such a diverse and varied country can only be experienced by actually visiting it and soaking in its rich history and vintage ambience. Denmark is an amazing country and is such a wonder to see a historical country continue to grow in a modern day world.